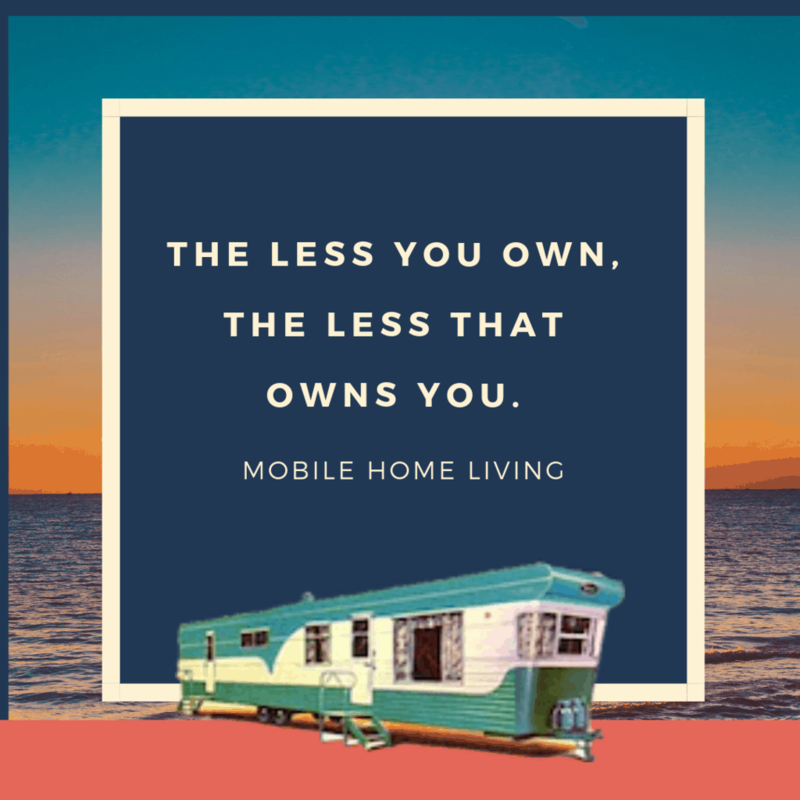 Mobile Home Living® strives to be a positive voice, a helpful resource, and a strong advocate for the millions of people living in mobile and manufactured homes. 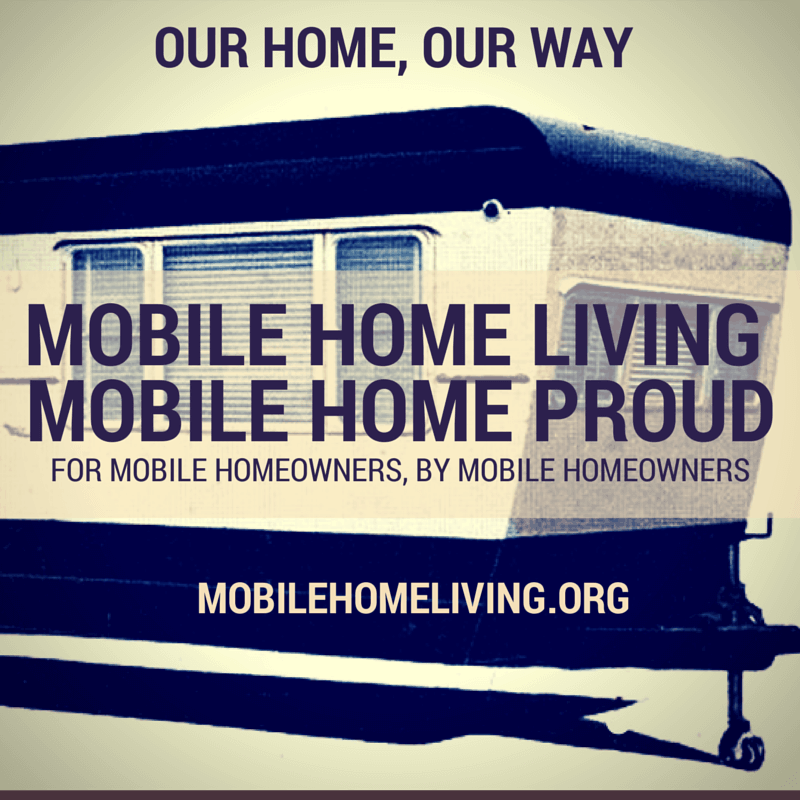 Our mission is to be the leading resource for all mobile and manufactured home owners. 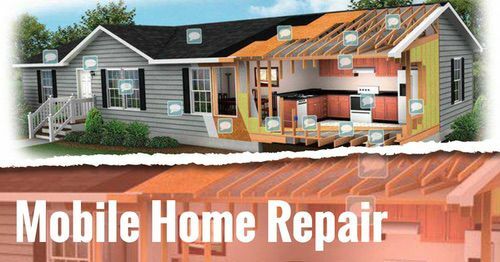 We strive to provide great decorating inspiration, remodeling ideas repair help for all manufactured home improvement projects. We also cover topics such as buying and selling and vintage mobile homes. We also hope to educate those that are unfamiliar with manufactured homes or may have an outdated or negative opinion of the homes. With education, we can help put an end to the negative stereotyping and name-calling that is often associated with factory-built housing. We have been mentioned on quite a few popular websites! 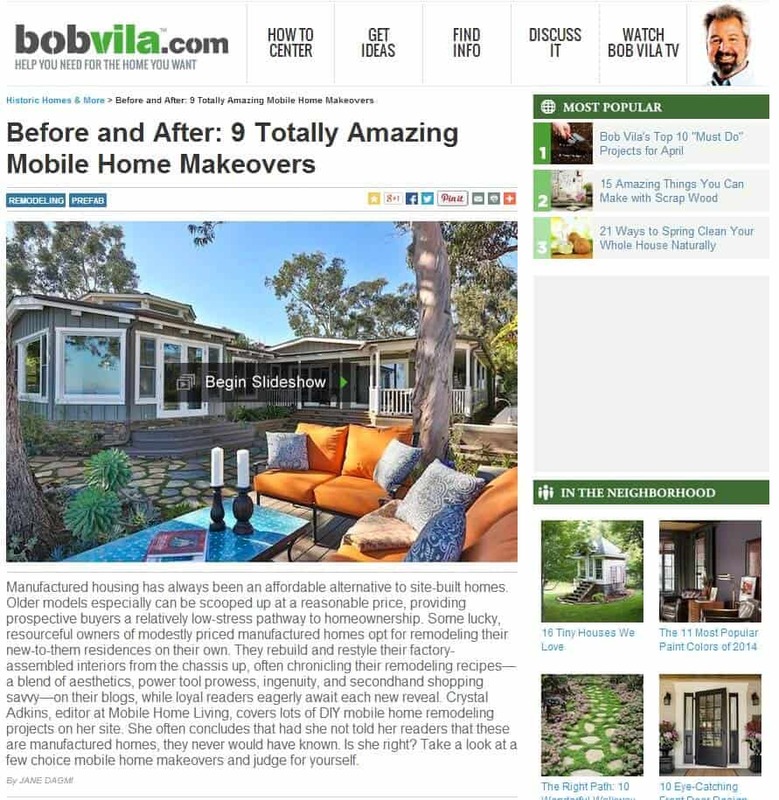 The article on Bob Villa is a great example of mobile and manufactured homeowners finally getting the attention we deserve. Our stories are being heard and our lifestyle is becoming less stigmatized. Each article on a large site is another step forward! 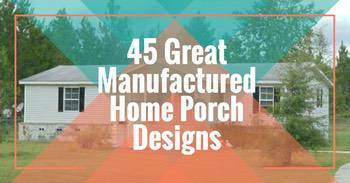 The article features 9 great mobile home makeovers, most of which have been featured here on Mobile Home Living. That article was picked up by Yahoo! Canada’s Homepage, Yahoo! US Homepage, and Yahoo! Homes. 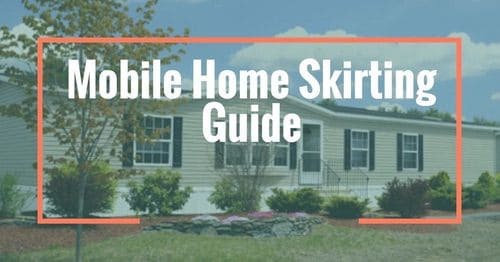 Curbed, a popular home design site with 13 million readers each month, published an article written by Sarah Baird about mobile homes. Sarah interviewed me and used a few quotes in the article about my opinion with the usage of ‘mobile homes’ instead of the more opulent title of manufactured homes. She also quoted me about the DIY movement. Baird also quoted me about the DIY and debt-free lifestyle that mobile home living can give. But the most interesting group redefining what mobile-home design looks like today are the amateurs. These manufactured- (or mobile-) homeowners are passionate about making unique DIY upgrades and—armed with page after page of Pinterest hacks and a lot of elbow grease—have demonstrated just how malleable the homes can be once they roll off the factory line. West Virginia native Crystal Adkins has been spearheading the community’s DIY movement for almost a decade with her blog, Mobile Home Living. And the questions poured in. 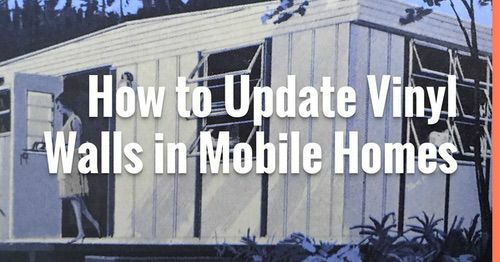 Fifteen thousand Facebook fans later, Mobile Home Living has become the leading online resource for all things manufactured housing, covering how to upgrade vinyl walls, make low ceilings seem higher, and build external additions on a budget. There’s also a slew of home tours, a section for buying and selling, and plenty of manufactured-home-related inspirational quotes. “I would rather sit on a pumpkin all to myself than be crowded on a velvet cushion,” one image reads, and “It’s OK to live a life others don’t understand,” proclaims another, with a stylized photo of a traditional-looking mobile home in the background. We have released 3 ebooks to our newsletter subscribers in 2014 and have a few more coming out soon. We have steadily grown since we published our first article in September 2011. Our Facebook page has over 19,400 awesome followers. Our Pinterest boards have close to 67,000 followers. We don’t use Twitter much so we only have around 1000 followers. We just recently started an Instagram page but have around 1500 followers. We have around 9,500 newsletter subscribers that receive two emails each month. Please email me directly at [email protected] for more information. Mobile Home Living is solely owned and operated by Crystal Adkins and is a subsidiary of Manufactured Media LLC. 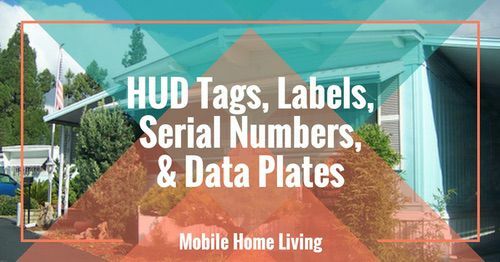 The wordmark Mobile Home Living® has been trademarked by Manufactured Media LLC. No other sites, book, Pinterest boards or pins are affiliated with us.